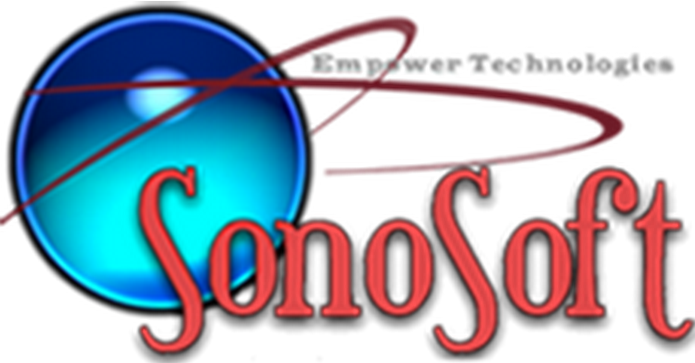 “I have found SonoSoft so easy to use and suitable for my practice that I highly recommend it to all of my colleagues. The EMR provides a built-in and convenient meaningful use dashboard to help with the government application process. In January of 2013 I received my check from the government for $18,000. With the incentive money and no more transcription fees, my system has already paid for itself several times over. “Sonosoft is amazing !!!!! !…..this IS the company to go to!!!!! It is great!!!! The reports are fantastic that they developed using our templates!!!! Your software program has made a great addition to our vein clinic practice. We cannot express enough gratitude to you and your staff for all of your help and assistance with this software. The SonoSoft® software is exactly what we were looking for our practice. It is very user friendly and provides us with all the necessary documents that insurance companies might require. We would be glad to recommend the SonoSoft® software to anyone with a vein clinic practice.